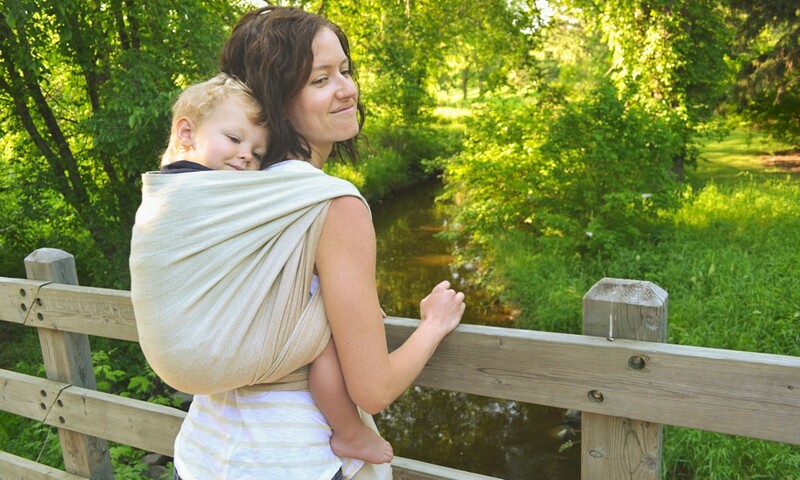 Another release from our beautiful line of naturally coloured cotton wraps. We love the natural greens and browns so much we blended them together. These wraps are so soft that we give up on trying to describe them. You just have to feel it to believe it. All organic. All natural. All awesome. Up for draw on the website tomorrow so pop on by!